Career break for Jagadish Arul; one more success story from InFI. Now he is an experienced and successful Business Application Developer at 3I, with about 3 years’ experience to his credit. Jagadish, a Computer Science and Engineering graduate is selected and mentored at InFI by Asmitha and Maha on technology, personality and communications; with support and cooperation of core team consisting of Sathya , Sasi, Rijil, and PV. The program lasted for three months during fall 2011. InFI’s sustained and all-rounded development of software professional including personality and technical skills transformed Jagadish from a college fresher to a productive software developer. 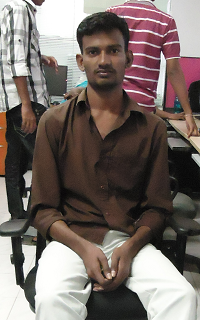 He is currently working as a developer at 3I Infotech in Chennai. Jagadish, a simple and hardworking individual with positive attitude was a member of InFI’s 5th batch D2K team of Oracle D2K technology, exclusively mentored for 3I Infotech. He made the whole team participate in learning process and collaborating on various activities at InFI. Jagadish has developed expertise on web Technology apart from generic client server skills like SQL, Oracle PL/SQL. He has worked with other softeare development tools like Oracle Developer Studio, Toad and MySQL. 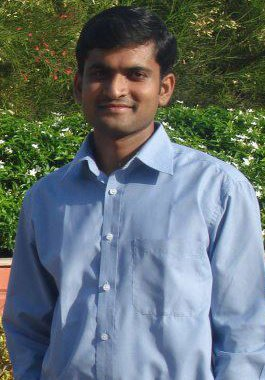 InFI wishes Jagadish continued success in his career as Software Engineer. He can be reached at kjagadish1989@gmail.com for help to become an IT Professional developer. Another brilliant InFI professional who earned accolades at 3I-Infotech from ERP team is Ashik Mohamed. A fine professional and go-getter who’s excelled in the team and helped 3I customer successfully implement Orion for their enterprise business management. Ashik belongs to InFI’s first ERP professionals’ development program. The team was mentored on RAMCO’s RODE, 3I’s Orion and SAP practices was initiated in May 2011, along with essential business analytical skills. Ashik an Electronics and Communications engineer with post graduation in Business administration from University of Wales joined InFI ERP team with other five members managed by Ananth Nagarajan, an ERP expert. The team was mentored by Ananth Nagarajan in ERP basics and SAP, PV and Maha helped the team to build their professional and communication skills. InFI organized exclusive mentoring on RODE by Ramco. Ashik was deployed in 3I’s Orion product management team headed by Rajesh Kumar immediately after the program. He was immediately productive and assigned very important tasks in Orion implementation projects. Ashik has strong Oracle BI and programming skills. His expertise includes ERP, Requirements Gathering, Gap Analysis, Functional Consulting and Client Relationship. 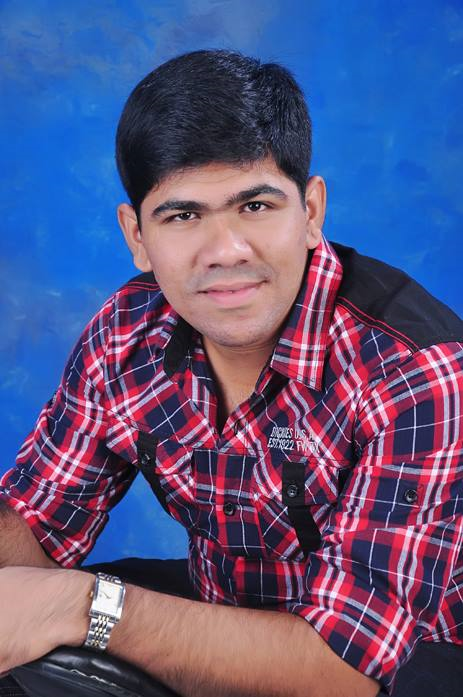 Ashik is currently working as Business Analyst at 3I Infotech in Orion implementation. Ashik may be reached through his eMail k.ashik5 82@gmail.com to discuss ERP skills and opportunities.